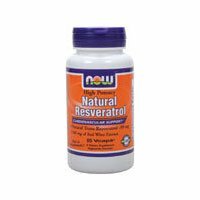 How much resveratrol is actually in this product? oh yeah anti aging product for $13.99. if anything this POS increases the size of your sphincters because you're really getting screwed out of 13.99 + hipping.